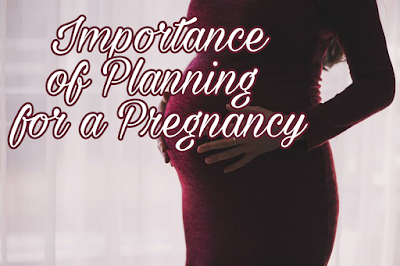 Planning for your pregnancy is important as it will help ensure that you and your baby will be healthy and strong. If you are thinking about pregnancy and not sure what you should do to prepare yourself don't hesitate to visit a health care professional for a preconception consult. 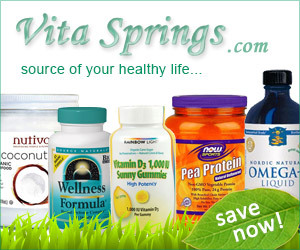 They will provide you with expert advice on planning your pregnancy. The preconception period (three months prior to pregnancy) is the time to make life changes. There are a number of things you can do to prepare yourself for pregnancy and also increase your chances of having a healthy pregnancy. 1. Begin taking folic acid. Folic acid helps to provide the best health outcomes for your baby when it is growing. Taking folic acid daily before and during pregnancy also prevents the occurrence of neural tube defects, such as spina bifida, in your baby. 2. Eat a well balanced diet. Daily, try to aim for at least two cups of fruit and two and a half cups of vegetables, plenty of whole grains and foods high in calcium such as milk, yogurt, and cheese, and a variety of proteins such as beans, nuts, seeds, fish, and meats. 3. Drink plenty of water. Drinking water is essential for the normal functioning of the body. Having sufficient amount of water during pregnancy will avoid a wide range of discomforts apart from dehydration such as constipation, urinary tract infections, and overheating. 4. Limit caffeine. In large amounts, caffeine has been shown to decrease the chances of getting pregnant. During pregnancy, caffeine should be limited to a maximum of two coffee per day. Remember that caffeine is also found in tea, cola, and chocolate. 5. Exercise. A healthy exercise program includes 30 minutes or more of moderate exercise, such as walking, cycling, or swimming on a daily basis. 6. Quit smoking/drinking alcohol. Cigarette smoking or alcohol even in moderation has been found to reduced the chances of getting pregnant. During pregnancy there has been no safe level of smoking/alcohol identified so avoid them altogether. 8. Avoid contact with chemicals. Nowadays there are many green cleaning products available or you can simply make your own cleaners with few ingredients that you may already have in your home. 9. Be careful not to consume fish with high levels of methylmercury including albacore tuna, king mackerel, sharks, and swordfish. High level of methylmercury can damage the developing nervous system of foetus and infant. Consume other types of fish in moderation to reduce the risk. 10. Reduce stress. Stress is normal during pregnancy and does not mean that you will not have a healthy baby. However, continuous high levels of stress can affect your baby's emotional development. Speak to your healthcare professional if you feel you are unable to reduce stress on your own. 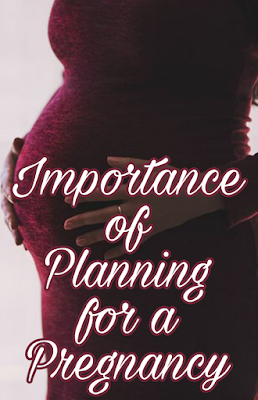 Did you know that planning for a pregnancy is important?